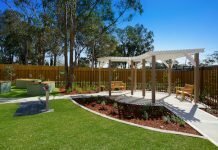 Plans for the first aged care facility built specifically for Australia’s Indian community have been unveiled by MiCare. 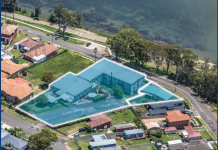 The $35 million facility in Noble Park will feature four prayer rooms and a large communal area to host residents and their families for cultural events. 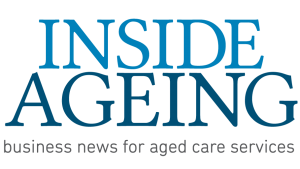 Melbourne businessman and Australian Multicultural Council member Vasan Srinivasan has lobbied the Victorian Government since 2011 to support an Indian aged care facility, before pitching the idea in 2015 to Petra Neeleman, CEO of MiCare. The Indian community is now the largest migrant community in Australia with more than 170,000 people from an Indian background living in Victoria. However, the needs of seniors who revert back to their mother tongues and seek familiar culture habits are not currently catered for by other services, resulting in elders being sent back to India for their final years. “I know this from a number of my friends – often they will hire a nurse to look after their parent for them back home as this is cheaper to do in India. Or they will send their parents to a retirement village in India so they can do things like go for their morning walk, do yoga, eat vegetarian food and get in touch with their spirituality,” Mr Srinivasan told The Herald. While MiCare works with people from other cultures, this will be its first facility built specifically for another cultural group. 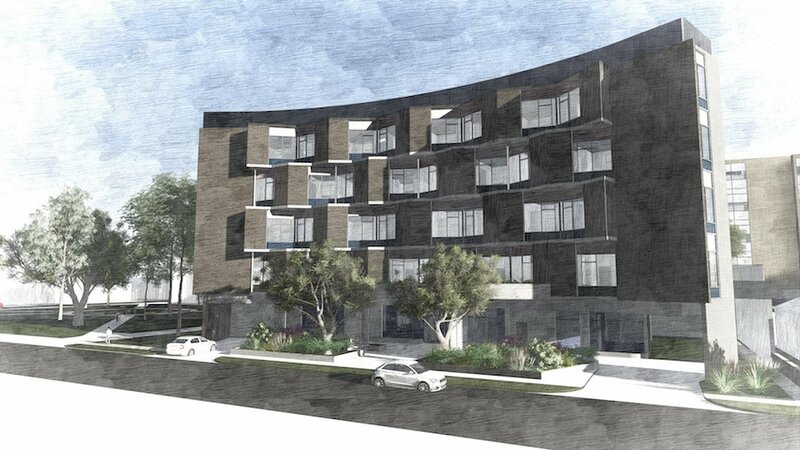 Consultation on the design of the five-storey 108-bed aged care facility has been held with elders and community spokespeople, to incorporate features relevant to supplying an enriching and culturally appropriate environment for the Indian elderly community to live a life that’s worth living, Ms Neeleman said. The building has been designed to accommodate both the cultural needs of our Indian community and the current and future needs of our ageing population. It will be a five story building with underground parking. The ground floor will contain a reception, a small dining area/restaurant, a commercial kitchen, café and large meeting/display areas for a possible museum or gallery. 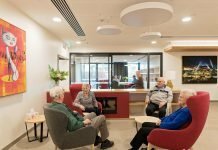 The design allows for small group living with 12 residents in each household with dedicated staff and caters for the increasing dependency levels of both chronic disease and the various dementia. The large communal area planned for the facility is about linking in with the community and giving residents a chance to celebrate the many festivals and celebrations on the Indian calendar. A restaurant and coffee shop are also planned for the site. “We don’t want to deprive them of social interaction, but many older residents may be too frail to venture out into the wider world. This is about bringing the community in,” said Ms Neeleman. Building is scheduled to start in 2020, and are expected to be complete in 2022.